This tear-inducing quote came straight out of the 90’s classic Free Willy. 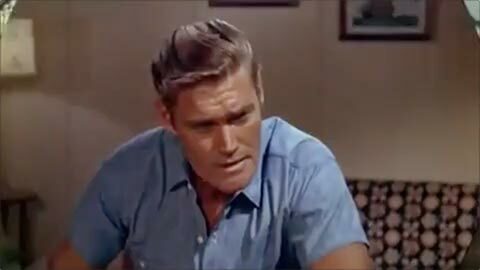 For Jesse, the main character, what’s “best” for Willy shifts drastically over the course of the film. At the beginning, Jesse looks out for his orca-friend by feeding, training, and caring for him. Later, he decides that releasing Willy back to the ocean is best. Of course, this is an over-simplification of the story (and I’m leaving out the part where the aquarium owners literally tried to kill Willy for the insurance money). But the film raises an interesting question: what is best for an animal that lives in an aquarium? As humans, we can never really know what an animal is thinking or feeling, so we can only try to do what’s best for them based on the information we have. When it comes to dolphins and whales like Willy, people tend to split between two camps: either the animals can be properly cared for by humans or they all belong in the ocean. Although this debate may seem to have a narrow focus, it is starting to impact local legislation, wild animal rescue, scientific research and, of course, the over 500 animals currently living in the United States. This argument can become heated, and the data presented by one side is frequently contradicted by information from the other. Using data from the National Marine Mammal Inventory and the crowd-sourced website, Ceta Base, we hope to shed some light on this complex topic. If you’ve seen either The Cove or Blackfish, you may be under the impression that all captive whales and dolphins (i.e., cetaceans) were brutally captured from the ocean. In the US, that’s not the whole story. In the 1930's, when cetaceans were first displayed in the US, they came from the waters around Florida. Captures at the time were unregulated, so, yes, they were pretty unpleasant. For the next 20 years or so, a handful of animals were captured per year and displayed in a few marine parks. But in 1963 “Flipper” hit big screens nationwide and suddenly everyone wanted to see or own a dolphin. More animals were captured so that they could be displayed in aquariums, roadside attractions, restaurants, and even swimming pools. And at the time, this wasn't shocking. We knew almost nothing about these animals, and often they were considered a nuisance. 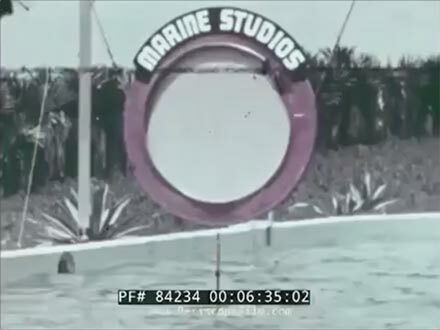 If you're finding this hard to believe, check out this scene from the 1963 version of Flipper. At this point, capturing cetaceans was still unregulated. The Marine Mammal Protection Act, a law which regulates where, when, and why animals were captured went into effect in late 1972. In the months leading up to the increased regulation, the number of annual captures more than tripled. Around this same time, researchers were studying the aquarium-housed animals. They learned about dolphin intelligence, communication, social structures, and reproduction. This newfound respect for cetacean intelligence showed up repeatedly in pop culture at the time. For instance, in the “Hitchhikers Guide to the Galaxy” books, dolphins were referred to as the only animals on the planet who knew of our world's coming destruction (and humans were too stupid to take their hints). After 50 years of cetacean captivity, the American public was starting to think of these animals differently. Maybe it was seeing these live animals in aquariums that inspired a great love for them. Or, perhaps, scientific research or pop cultural references shifted the public’s perception. Regardless of the cause, cetaceans were now considered to be intelligent and social animals that shouldn't be captured. And so, without any law restricting it, aquariums in the US stopped capturing wild cetaceans completely. Once wild-captures had ended, captive breeding became the primary method of gaining new animals in US facilities. 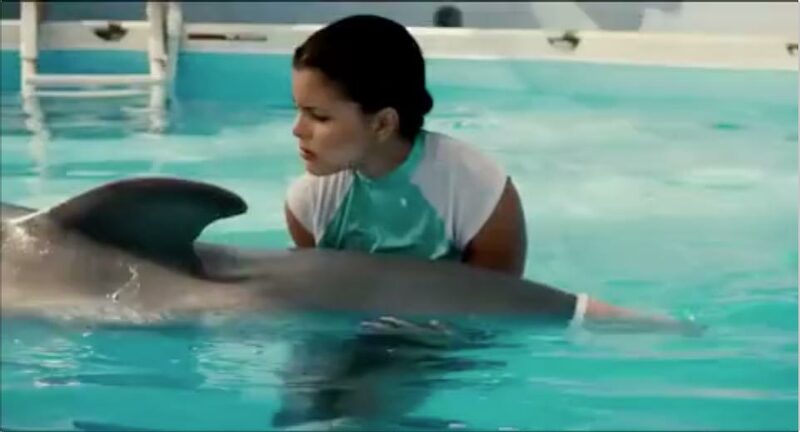 The remaining new admissions were all rescued animals, like Winter, the fluke-less dolphin featured in the 2011 film “Dolphin Tale”. These rescued animals wouldn't have survived without the facilities to house them and experienced care-takers to rehabilitate them. Another point of disagreement between both sides of this debate revolves around animal survival. Specifically, whether or not animals in captivity survive as long as their wild counterparts. While a Google search may yield seemingly definitive answers to this question, the full answer is a bit more complicated. Often during conversations of life span, people will discuss the maximum age these animals can live. But this can be misleading. For instance, the longest a human US citizen has ever lived is 119 years old. But that number does not give any insight into how long you or I will likely live. Instead, we generally rely on life expectancy estimates. In the US, the average human can expect to live around 79 years. This number is calculated based on how likely it is that you will survive another year. Wildlife researchers use this same “annual survival rate” for studying wild animal populations. 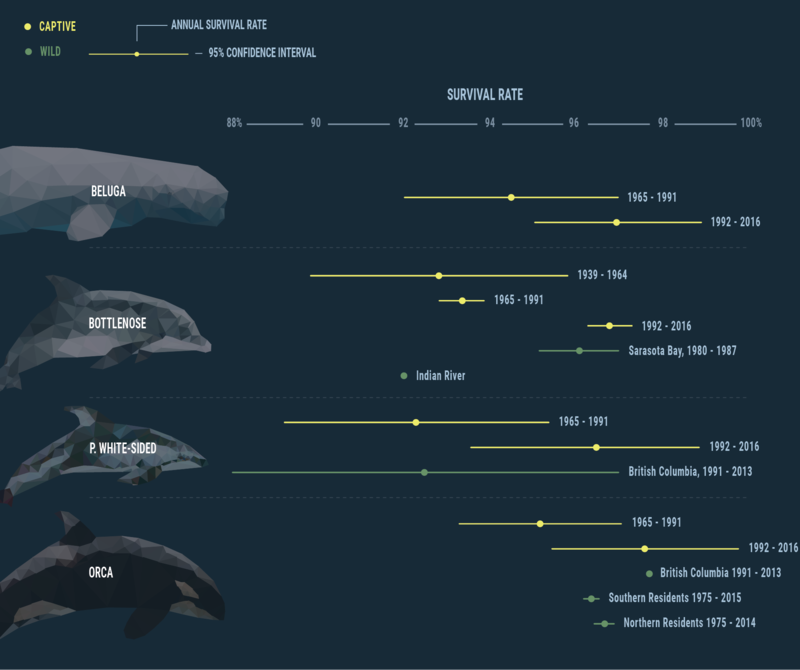 So, let’s look at how the annual survival rate (ASR) has changed over time for the 4 most common captive cetacean species. What if we stop cetacean breeding? There are still over 500 cetaceans living in human care throughout the US. Deciding what to do with them has been a point of contention for animal rights activists and animal care professionals alike. One of the main sticking points for these groups is animal breeding. Should animals be allowed to breed for enrichment, biological imperative, and to maintain the population of captive animals? Or should it be stopped altogether? We’ll start with orcas, specifically, because in March 2016, SeaWorld announced that they were ending the breeding program for their orcas. Whether or not you consider this a victory, one point still stands: there are 24 orcas still living in the US, and these animals live for a long time. You might be thinking, why not just return these animals to the wild? While this seems both obvious and appealing, people both for and against cetacean captivity tend to agree that most of these animals wouldn’t do well if they were released. There are many factors stacked up against them, like a lack of family group, and not knowing how to hunt or socialize with their wild counterparts. Assuming that they will need to remain in human care of some kind for the rest of their lives, how much longer could we still have captive orcas in the US? When Will the Captive Orca Population be Exctinct? * Of course, there’s nothing saying that breeding must be banned at some point. And yes, we know it’s incredibly unlikely that all animals would live to the same age. You may have noticed that if a breeding ban went into effect this year and all animals died young, we’d still have captive cetaceans until the early 2030s. The point is, these animals aren’t going anywhere anytime soon and these difficult conversations are going to continue. For more information, check out the data and links below. Wells RS and Scott MD. 1990. Estimating bottlenose dolphin population parameters from individual identification and capture release techniques. Report of the International Whaling Commission, 12. Available here. Hersh SL, Odell DK, Asper ED. 1990. 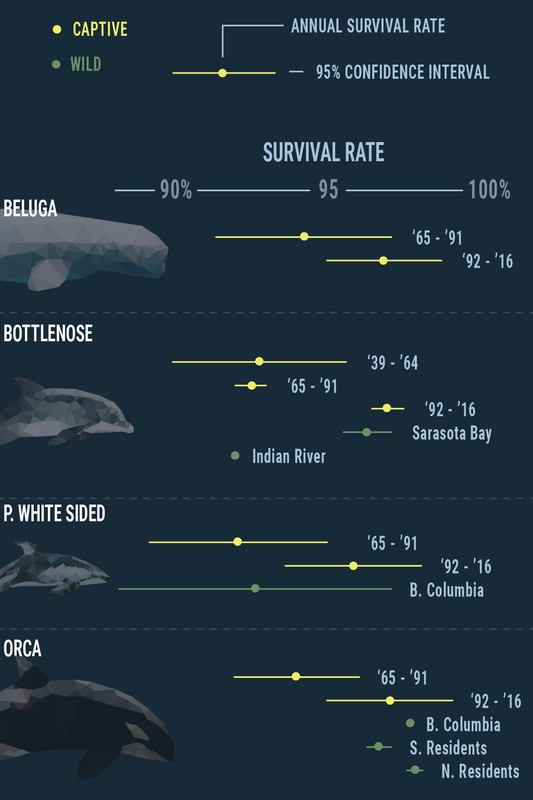 Bottlenose dolphin mortality patterns in the Indian/Banana River system of Florida. Academic Press: San Diego, CA, USA. Ashe E. 2015. Ecology of Pacific white-sided dolphins (Lagenorhynchus obliquidens) in the coastal waters of British Columbia, Canada. PhD Dissertation at the University of St. Andrews. Available here. Olesiuk PF, Bigg MA, Ellis GM. 1990. Life history andp opulation dynamics of resident killer whales (Orcinus orca) in the Coastal Waters of British Columbia and Washington State. Rep. Int. Whal. Commn. 12. Available here. Robeck TR, Willis K, Scarpuzzi, MR, O'Brien JK. 2015. Comparisons of life-history parameters between free-ranging and captive killer whale (Orcinus orca) populations for application toward species management. J Mammal 96(5): 1055-1070. Available here. DeMaster DP, Drevenak JK. 1988. Survivorship patterns in three species of captive cetaceans. Marine Mammal Science 4(4): 297-311. Available here. Thank Yous: This story owes thanks to some people that have this debate close to their hearts. Thanks to Heidi Harley for extensive feedback, to Douglas DeMaster for assistance and clarification of annual survival rate calculations, and to Shannon Cremeans for assistance accessing the Ceta Base data.